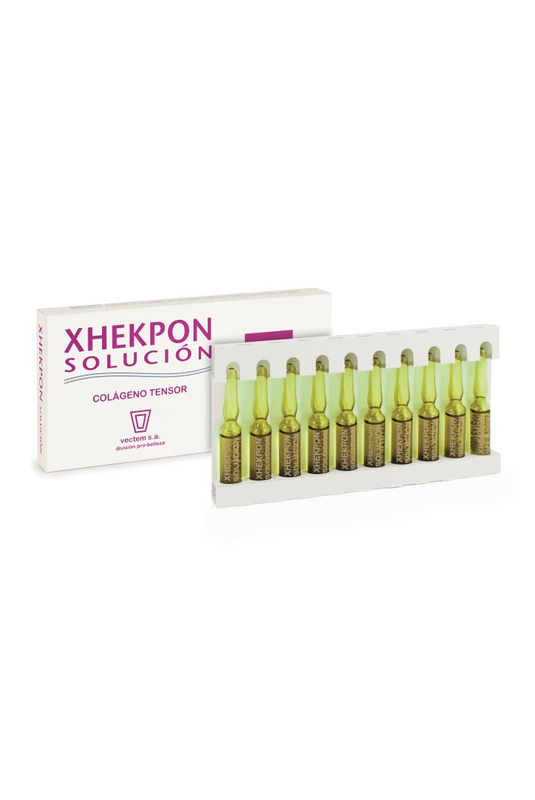 XHEKPON SOLUTION , vectem s.a.
Easy to apply. Will not dry skin or leave it greasy. Convenient to use. Collagen peptides and Aloe Vera bio-agents help stimulate skin regeneration. Instant tensing effect for firmer skin. The thin film structure illuminates the skin. Make-up is easier to apply and lasts longer.